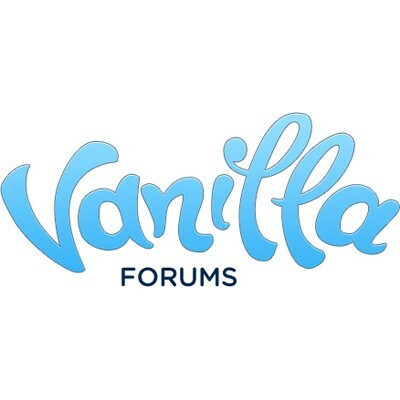 Vanilla is an Open Source, standards-complaint, multi-lingual, theme-able, pluggable discussion forum for the web. A bit light weight & with over 450 plugins so far, Vanila is ideal for custom community solutions. Vanilla has been adopted by over 300,000 business, brands and fans.